In order to fortify and enforce an army of “good belly bugs” we must prevent the overgrowth of the bad belly bugs. Probiotics and Gut Health go hand in hand, and in order to stay well, you have to power up with a good probiotic. BioTrust is a company that uses science, and medical data to help us stay on track with health and wellness. Wellness starts in our gut and that’s why I rely on BioTrusts Pro-X10 Probiotic. The lining of the intestines must be able to absorb and utilize food. It isn’t just enough to eat healthily these days. Unfortunately, our diets are so loaded with toxins and unhealthy foods, that we have an army of bad bugs inside of us waiting to take over. Our bodies are working overtime to try to get rid of toxic invaders that live in our bellies. They cause illness, and they cause weight gain. They make us tired and force our gut to work overtime making us feel tired, and look sick. These bugs can also cause immune issues and disorders. The bugs that I am talking about can be so powerful, that they take over your health. They can even contribute to disease. Eating foods with probiotics is great. However, the amount of foods that you’d need to ingest to get the right amount of living probiotics is nearly impossible. With BioTrusts ProX10, you get the largest amount of living probiotics available in one easy to take supplement. I have a thyroid disorder that causes my body to not work as efficiently as it should. Illness is not something I have time for in my busy lifestyle, and I am sure you don’t have time either. If you want to arm your bodies natural defense system and be able to ward off intestinal distress, weight gain, and illness…take advantage of the best living probiotic around. CLICK HERE FOR TODAY’S FLASH SALE ON BIOTRUSTS PROX 10! Of course, eating well is the key. But when our busy lives and lifestyles aren’t always what we wish…supplements are the key to better health. 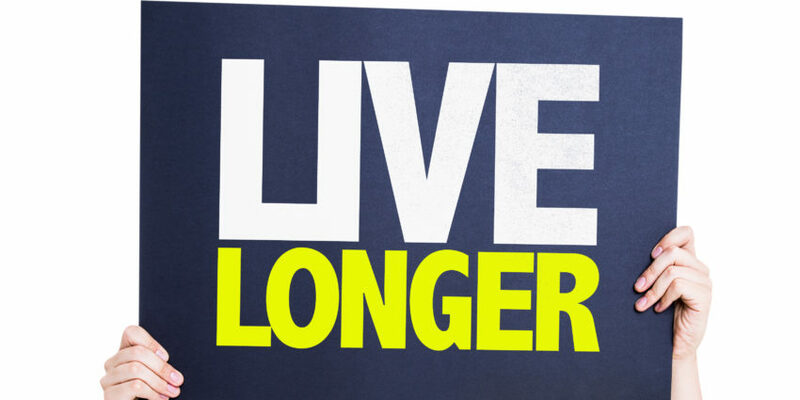 Sharing ways for us to live long and strong, free from disease!